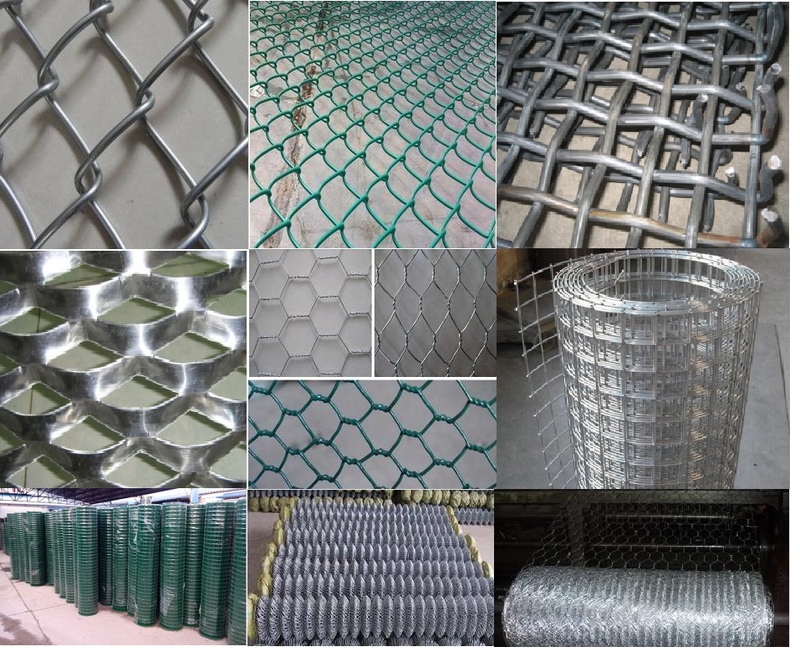 Product categories of Wire Mesh, we are specialized manufacturers from China, Wire Mesh, Stainless Steel Wire Mesh suppliers/factory, wholesale high-quality products of Metal Mesh R & D and manufacturing, we have the perfect after-sales service and technical support. Look forward to your cooperation! Wire Mesh is a large category of various types of wire and wire products, monofilament and screen collectively. Wire mainly refers to the metal, synthetic fibers and other materials processed from the wire; mesh is sheet metal, such as raw materials, according to different ways of weaving or stamping into different shapes, density and specifications of the network. For the highway, railway, airport isolation protection, fence, fence, sound barrier, noise walls and so on. Openning size: 1/2" to 2"